The ‘Radley Dog’ has become one of the most recognised icons in the world of fashion and has adorned every kind of accessory spanning from bags to umbrellas, purses to scarves. 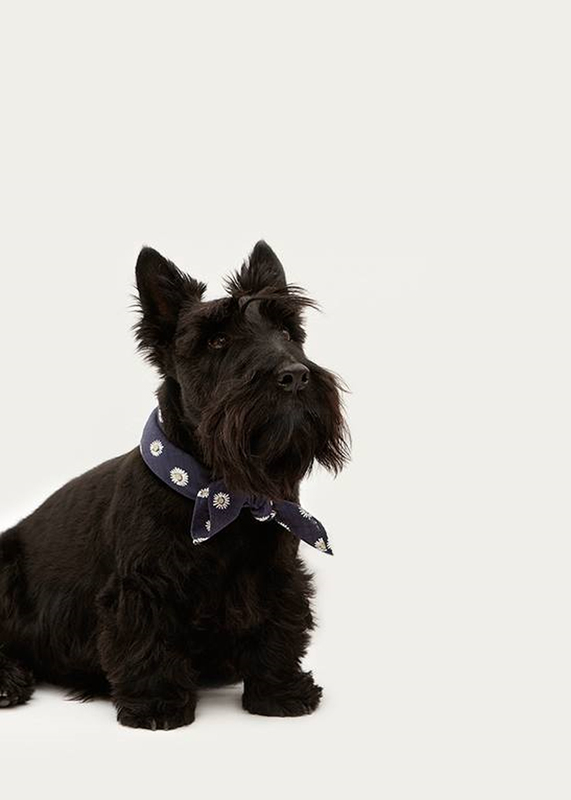 This wonderfully quirky brand has now added a fabulous assortment of watches to their collection, with the cute Scottie dog taking centre stage once again. 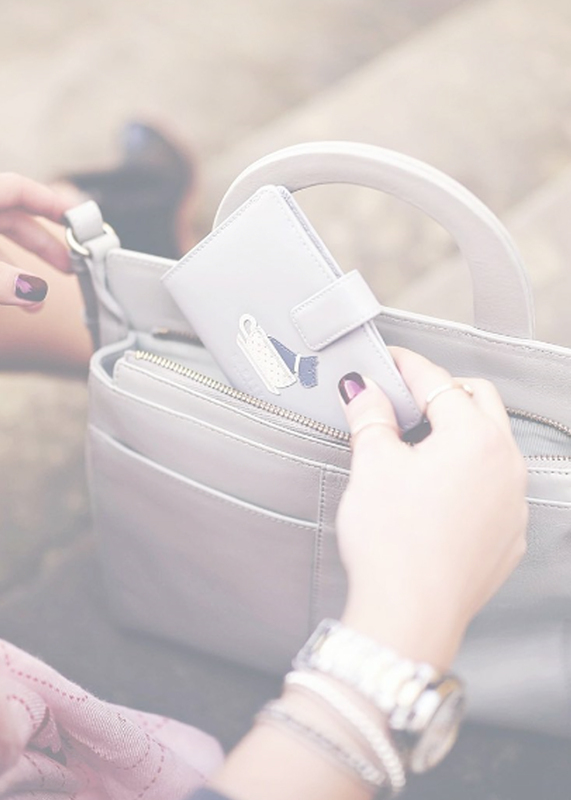 With superb attention to detail and designs to match every outfit, the choice of Radley watches is almost endless!